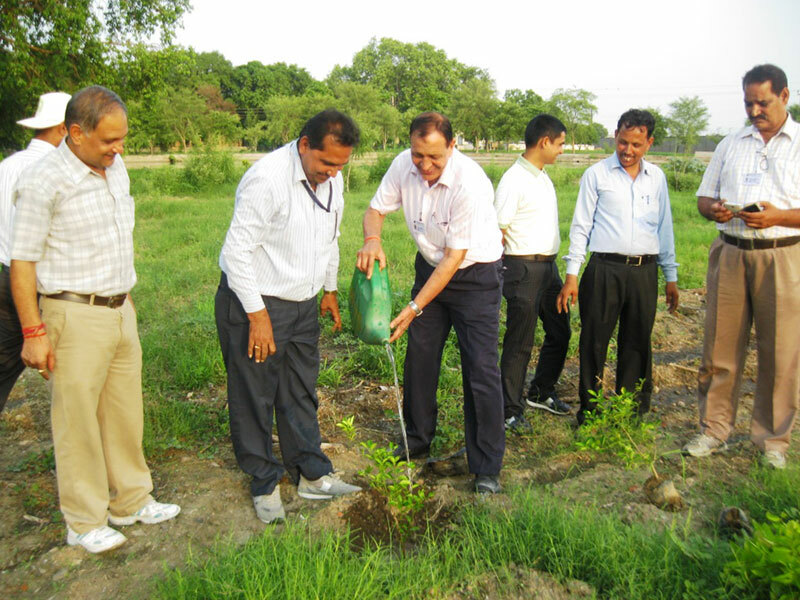 This year, Paryavaran Mitra carried out a large tree plantation drive for Van Mahotsav. Students were invited and given a tour of the mini forests. 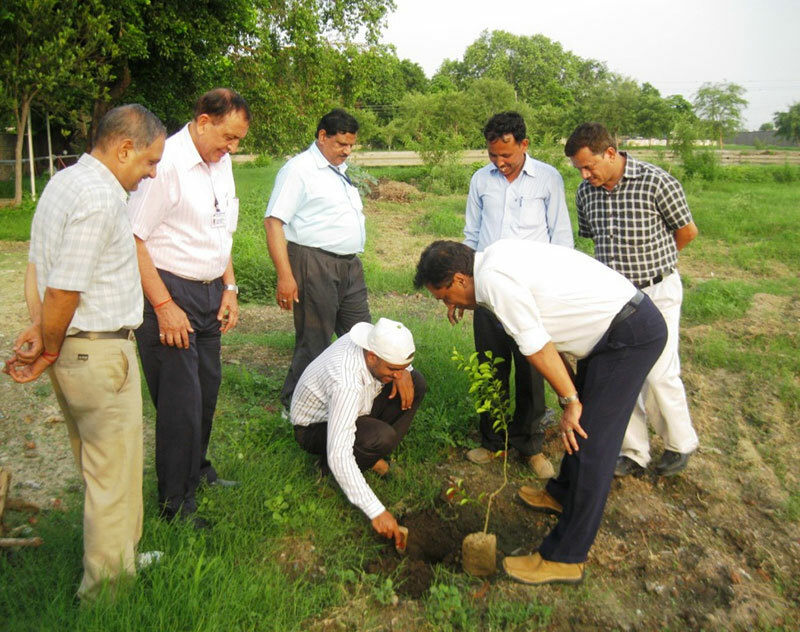 875 saplings ( fruit bearing) were planted in different parts of Hind Parisar and students from schools and colleges of Shikohabad and Sirsaganj planted 350 saplings that included flowering shrubs and trees. Arborists and other specialists chatted with the students about tree plantation and its benefits. To give momentum to the tree plantation programme, Paryavaran Mitra has established a nursery. This includes saplingsof largetrees such asShisham, Neem, Mango, Kanj, Jackfruit, Putranjiva, Kachnar, Lemon, Karaonda and more. Agriculturists are encouraged to take saplings from the nursery to plant them in public places around town. 1225 treeshave been planted this year.